We just added four new microloans to our Kiva portfolio. Funds for our Kiva loans come from our tea sales, so if you are a Mellow Monk customer, you are helping, too. Thank you, everyone. 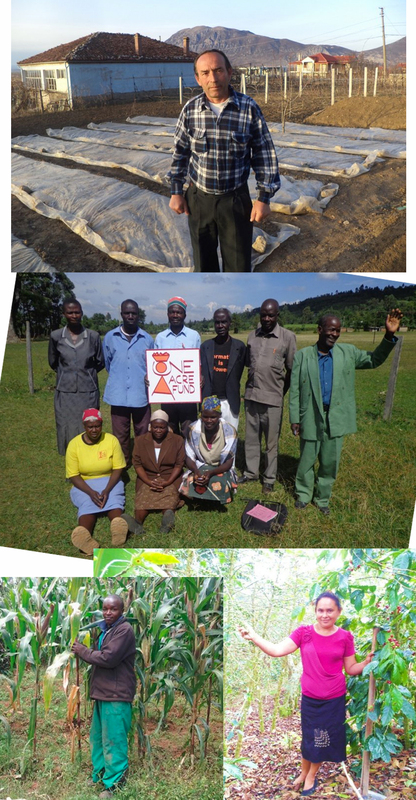 These hard-working independent farmers are Armand, in Albania (top); Francis's Group, in Kenya (middle); Paul, in Kenya (bottom left); and Marina, in Honduras (bottom right).